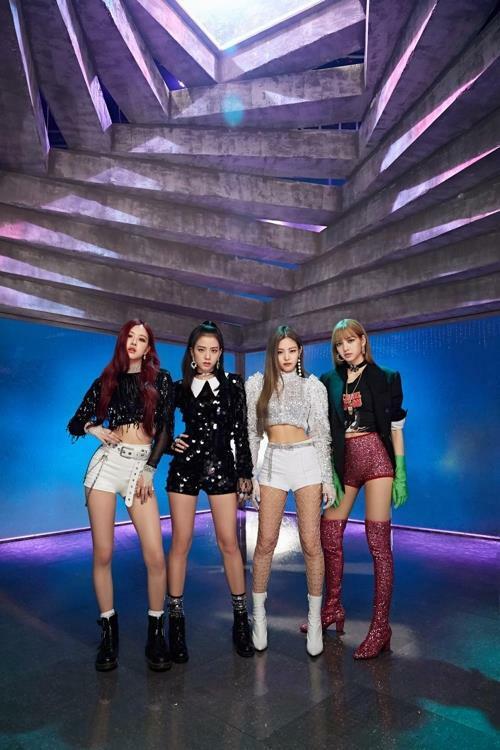 SEOUL, Nov. 1 (Yonhap) — K-pop girl group BLACKPINK will go on its first global tour starting in Seoul this month, its agency, YG Entertainment, said Thursday. After its Seoul concerts on Nov. 10 and 11, the four-member act will perform in Bangkok on Jan. 12 and 13, in Jakarta on Jan. 20, in Hong Kong on Jan. 26, in Manila on Feb. 2, in Singapore on Feb. 15, in Kuala Lumpur on Feb. 23 and in Taipei on March 3. 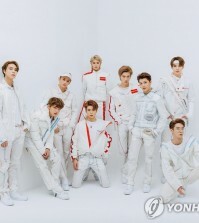 The agency said there will be more to come after Taipei, hinting only that the tour will expand into other continents. 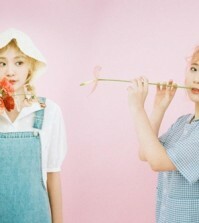 The group, which debuted in 2016, has recently signed a partnership deal with the American record label Interscope Records under Universal Music Group, which will help the foursome enter the U.S. market. Interscope has published such high-profile American artists as Eminem, Kendrick Lamar, Maroon 5 and Lady Gaga. Separately, BLACKPINK’s members are scheduled to release solo songs. First will be Jennie, whose “Solo” is set to be released Nov. 12.